Offering you a complete choice of products which include asbestos cloth, flame resistant fabric and asbestos roll. We are the reputed trader and supplier of an extensive array of Asbestos Cloth. This is a fabric to form pliable mineral textile with high tensile strength and high resistance to heat, flame, chemicals and weather. 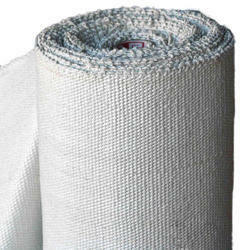 Made from 100% pure longer spinning fiber of asbestos, this cloth is widely used in different industrial applications. 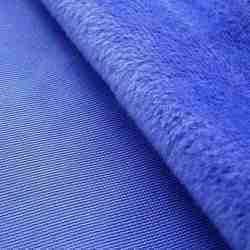 Our clients can avail this cloth from us in varied specifications at industry leading price. Flame Resistant Fabric asbestos cloth, Braided Asbestos Tape Reinforced Asbestos Tape and Asbestos Tape with Graphite Impregnation. We hold proficiency in manufacturing and supplying best quality array of Asbestos Roll in the market. These rolls we are used in pressure resistant structures. These asbestos rolls are developed with using quality raw material which is sourced from trustworthy vendors and latest technology. Our asbestos rolls are highly demanded by our customers for their long lasting use. 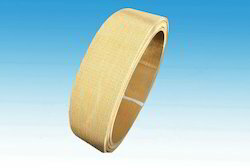 Clients can avail these rolls to our clients at very economical range of prices.